This is a nice unusually long katana by the Yasukuni shrine smith Yasunori. It is mounted in high quality early gunto mounts. It is dated the 6th month of Showa 15 (June of 1940). 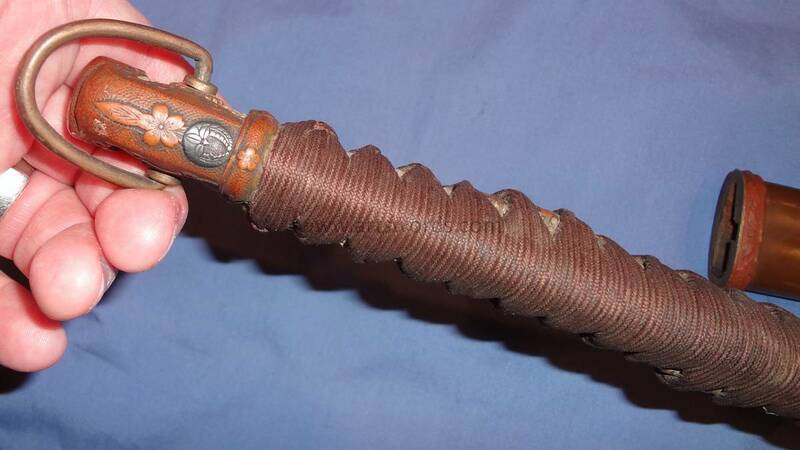 The cutting edge is 27 1/2" long which unusually long for that time period. The blade is in almost full polish but there is a area with some chipping on the cutting edge and there is a very small nick off of the point. There is also one small ware with I point out in one of the photos. I can have this blade put back in to full polish fixing the nick and chipped area for about $700. 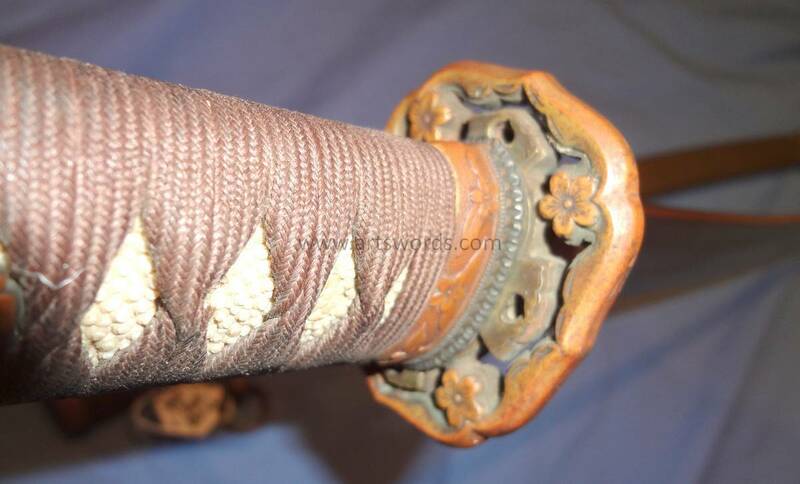 This is a very nice Yasukuni shrine sword for the money.